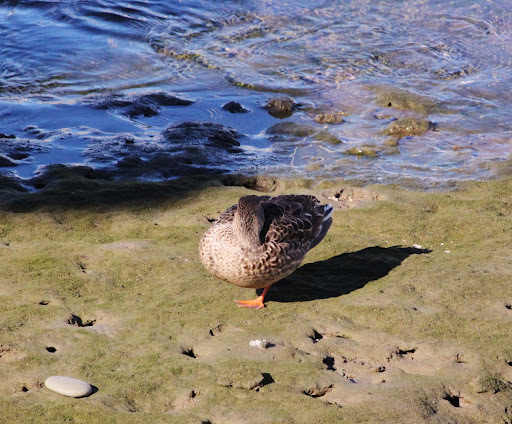 I took a photo of this little duck as we were walking past the marina in San Diego. It struck me as precious…..here she was, seemingly unconcerned about all the people walking by……all the noise that may have caused her to be frightened or uneasy. But no…..she was perfectly at peace. Napping with her little head tucked under her wing…….and on one leg, no less. If only I could be like that little duck. Perfectly calm and at peace, knowing my Father has me in His sights and that anything that happens to me will have to go through Him first. Sometimes it seems like God comes back to us, but really, it’s us who leave. Never Him. He is always there standing in the wings like a concerned parent just off stage at their child’s first performance….first play…..all the way to the final scene of our lives. And all summer it seems there were disasters everywhere we turned. The terrible forest fires, and the Texas flooding and now Irma bearing down on the poor folks in its path. It seems we can’t catch a breath before the next thing hits. Every day I have prayed for everyone affected, thanked God that I am warm and dry. I complain from time to time that all the stuff that used to be so tastefully arranged between the walls of the home I loved are now sitting in storage collecting dust, nevertheless I am safe, we are all safe. And what about those Hurricanes of life? In any situation we have a choice to evacuate the scene, get the heck out of dodge or hunker down and ride it out. Whatever your disaster today, there is only One choice that will make a difference. Pray to the One who commands the wind and the waves for peace. The One who can calm your turbulent mind, body and soul. He may not remove the situation, but I can attest to the fact that He will come and meet your need. Today, my prayer is that he will rest like that little duck in God’s promises that will never be broken. May we all rest in Him and have true peace…….Thankful today for peace…..the kind that passes all understanding, guards our hearts, keeps our minds and hearts on Jesus. Thankful for a day in the future when true justice will be done…….the calm assurances in Scripture, that book that has the power….to mend hearts…..lives……thankful for God giving me that little duck, I will try to think of her my brain runs rampant with worry. May it be well with your soul today, friends. 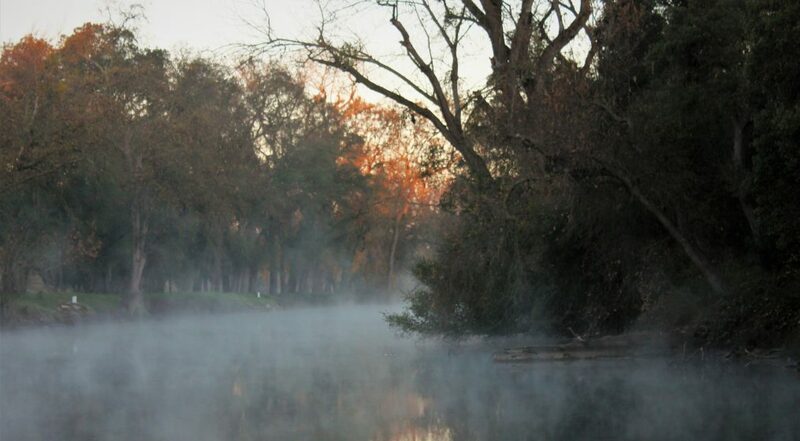 In the light of all that is happening in Texas, I sit here in the quiet; I realize again that the Sacred comes many times in the ordinariness of the start of the day. I see the flooded homes, see the panicked people and animals clinging to each other and it doesn’t seem real. Too terrible to watch and yet I owe it to them to not turn away. It’s the first communion-like pour of the steaming cup. The old faithful senior cat who has been through so much with us, resting on his post after his breakfast. If I lost everything in this Motorhome and had him safe in a carrier I could be okay. I see the two dogs in the row-boat, and them trying to save the horses, and I see 5 cats shivering in a basket with 4 strong heroes carrying them to safety. It’s in these little moments before the day starts to crash through my brain and everything starts all over again that I feel that just maybe everything really will be okay because He said it will. And be with us too, Father, because some of us have disasters right here. A new day has dawned, and as long as we have Him, we have hope.